Organic Castor oil is amongst those few carrier oils that are very popular since ancient times due to the large number of advantages they give. The oil is known widely for its benefits to hair and skin, which is why organic castor oil is an integral part of all natural hair and skin care products available. In the past, the level of harmful factors and pollution in the environment was very low. Which is why it was comparatively easier to take care of hair and skin and to keep them healthy, but with time and increase in pollution, it has become a need to regularly apply oils like Organic Castor Oil and Various DIY masks to keep hair and skin healthy. Organic Castor Oil holds a highly effective ability to heal and deeply nourish your hair and scalp. It gets absorbed into the hair follicles and shows a visible reduction in hair fall and hair breakage. It works to nourish each hair strand separately name makes it shiny, think and strong. Not only this, but it also improves the natural hair growth process and reduces baldness. Mix properly and apply to hair from roots to tip. Deep cleansing of the scalp to expel all stuck toxins that are causing immense damage to the hair. Makes hair voluminous and provides strength to each individual hair shaft. Improves the natural growth of hair. The main component of Organic Castor Oil is Ricinoleic Acid which helps to give the antibacterial and antifungal properties to treat various infections of the scalp. By regularly massaging the oil into your scalp you will see a visible reduction in dandruff. Once dandruff starts to go away, your hair follicles can intake more oxygen, and the overall growth of the hair would be improved as well as the health of the hair. Another important fact about an Organic Castor Oil and Egg mask is that it stops the clogging of pores of the skin of the scalp and the hair follicles. It works to quickly unclogs all the already clogged pores and expels all the dirt, oil, impurities and toxins that are stuck in them. When all the pores are open and clean, the castor oil easily reaches the deepest layer of the skin. It promotes healing there and makes sure that the root cause of all the problems is treated. That way, the results produced are long-lasting and permanent. The oil also works to naturally improve the process of expulsion of toxins, dirt and excess oils from the pores of the scalp. As toxins, dirt and excess oils keep on accumulating in the hair follicles, they start damaging the health of the hair and reduce the natural growth of the hair. As the accumulated toxins in the hair follicles start damaging the hair, hair fall and hair breakage increases to many folds as they are no longer stronger. Organic Castor Oil is one of those oils that have a large number of antioxidants present in it, and they are highly compatible with eggs. The oil also imparts anti-inflammatory properties which help heal scalp quickly. Both of them when combined form a strong protective barrier for the scalp and every individual hair strand. This barrier saves hair and scalp from getting damaged any further while healing the previously done damage simultaneously. The mask also greatly effects the building protein of hair which is keratin. It gives it strength which makes hair strong and keeps it moisturized which means that hair would break less. Organic Castor Oil and Egg are highly compatible with each other and complement each other’s effect. The egg is rich in essential nutrients like vitamins, essential fats and strengthening proteins. These, when added with organic castor oil, make hair healthy, smooth, shiny and soft in a short amount of time. These altogether also improve the overall natural growth of the hair. This organic castor oil and egg mask in full of essential vitamins such as vitamin A, D, and B12, vital hair growth vitamins. Pantothenic acid and iodine. All these nutrients work together to improve hair volume and reduce hair fall and breakage, while the other vitamins such as D and B12 enhance the growth of new hair. The amino acids present help to prevent the damage of hair and split ends. Split ends result in the weak growth of hair. 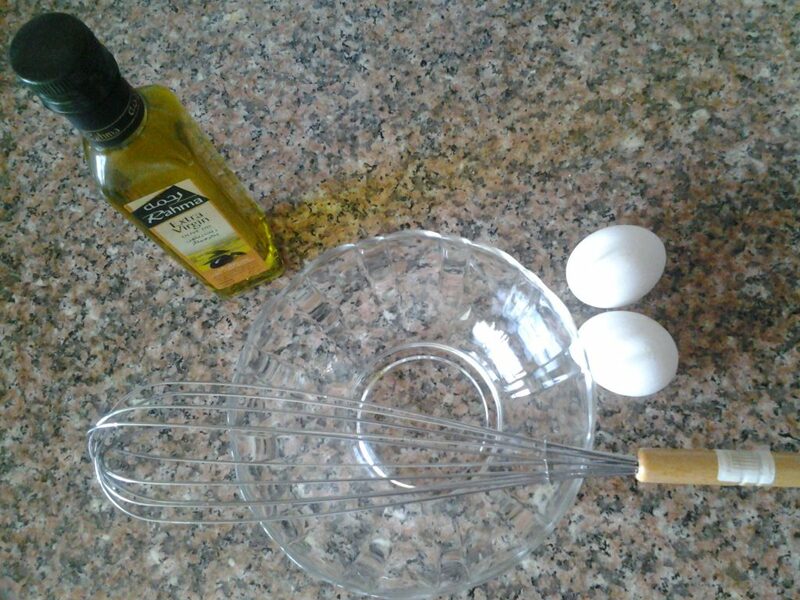 Applying an Organic Castor Oil and Egg mask is a natural home remedy to achieve better looking and healthy hair. Do try it to make your hair healthy, soft and shiny again! Herbiar is a natural skincare brand which provides you with a wide range of natural and organic skincare products. Herbiar Organic castor oil is effective as a natural household remedy.